Ayida Telecom offers a range of Superfast connectivity provided over a the latest technologies to satisfy the most demanding needs of any business. From data-hungry design companies through to entertainment streaming organisations, Ayida Telecom has a Superfast broadband product suitable for you. Provided over secure networks from the UK’s Tier 1 carriers, Ayida Telecom covers the majority of the UK. With a range of speeds available, up to Gigabyte circuits, we are confident we can assist you in addressing any business critical scenario. While the range of products may look complex, Ayida Telecom has the knowledge and experience to advise and recommend the most suitable for your business. Get in touch with us and discuss the options available to you. 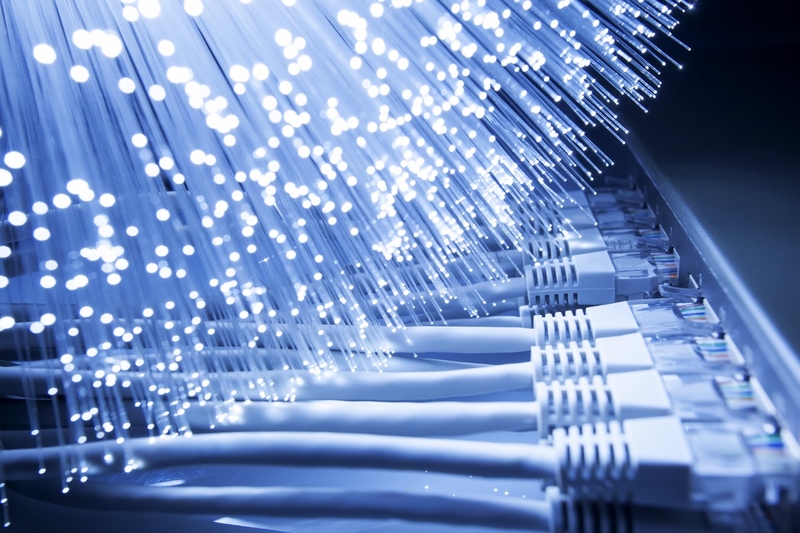 Ayida Telecom offers a full range of Fibre Ethernet services which are highly-reliable, secure and provides fast data connectivity. Provisioned over a dedicated, secure, uncontended business-class connections for all your voice and data traffic, they are ideal for organisations wishing to converge voice and data on a single connection. Ayida Telecom offers cost-effective access delivered in half the time of fibre optic Ethernet and without compromising quality or service levels. Delivered using up to eight copper pairs, EFM is inherently resilient ensuring business continuity and giving you the peace of mind to focus on running your business.